Boat is located in North,VA.Please contact the owner @ 804-393-5148... 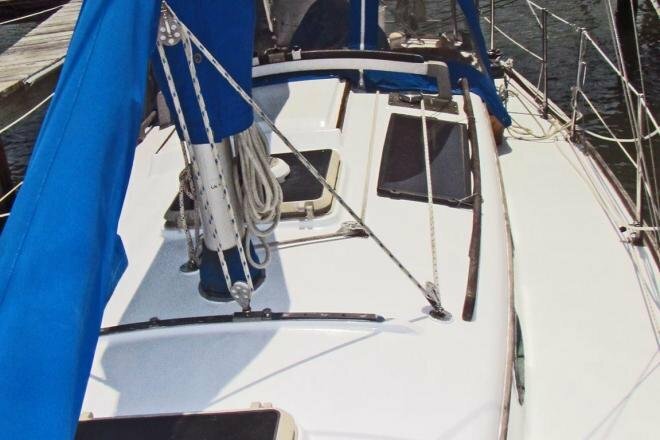 This 1984 cutter rigged Cape Dory 31 was designed by Carl Alberg and is production #18 of only 89 built between 1983 and 1985! 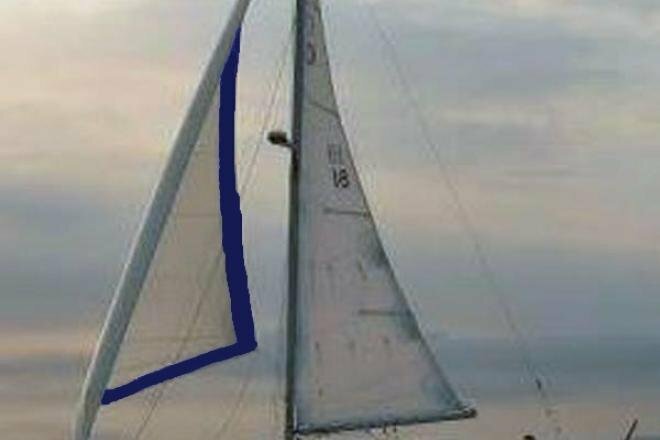 She is powered with a 21hp Universal diesel engine. 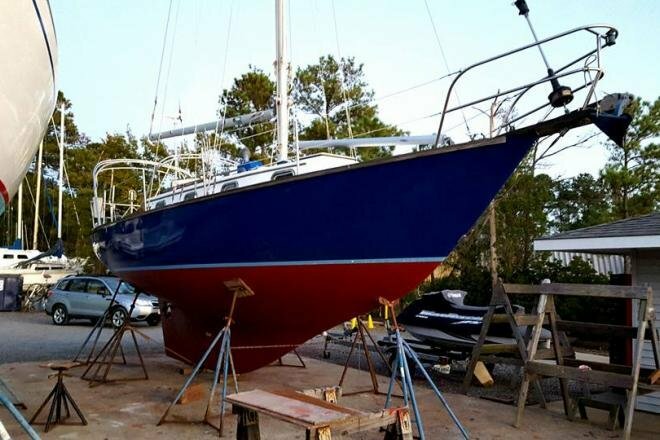 StarLady has a non-skid fiberglass deck. 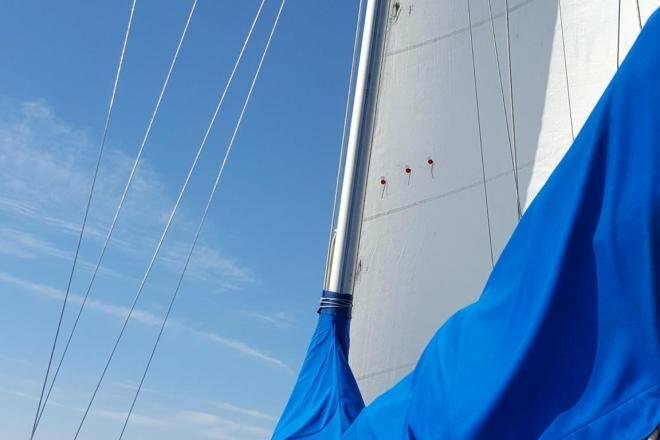 She has lots of great teak details, including coamings, grab rails, and drop boards that give Cape Dory yachts their signature traditional look. 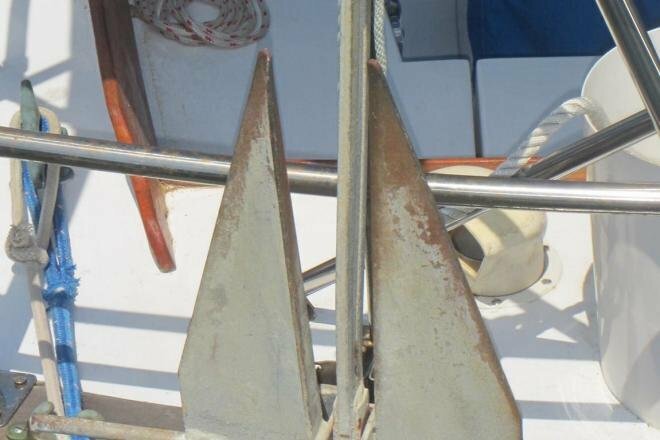 Grab rails and rub rails are protected with teak oil that minimizes bright-work maintenance. Deck and cabin top do need a fresh coat of paint. The wheel and lighted binacle are original, but the steering pedestal and all steering lines are new. 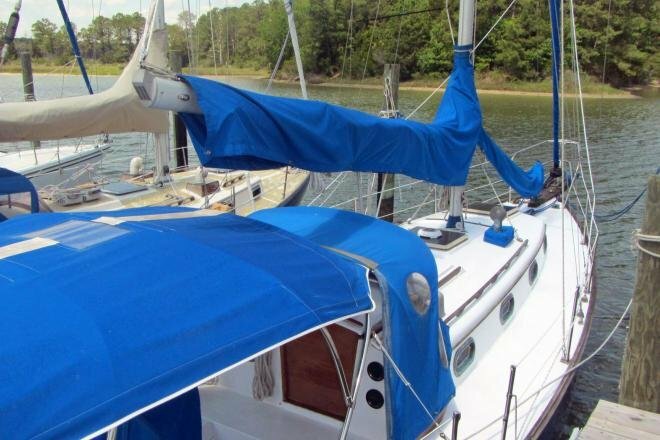 Above deck, the cockpit is covered by a custom-built, blue Sunbrella Bimini top, and dodger with new windows. 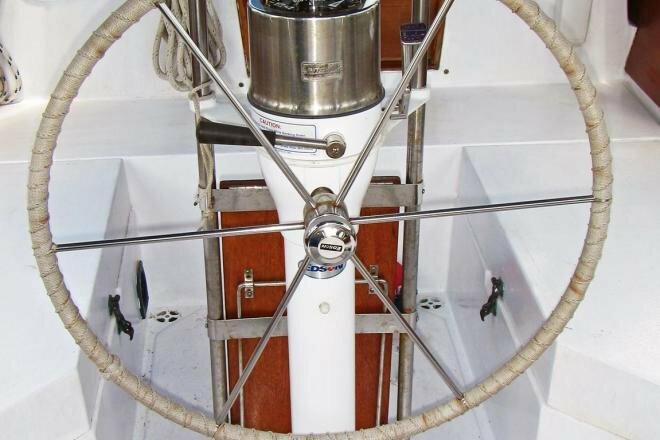 At the bow, you will find a dual anchor roller, Harken roller-furling for the jib, a pair of deck cleats and a stainless steel bow pulpit. 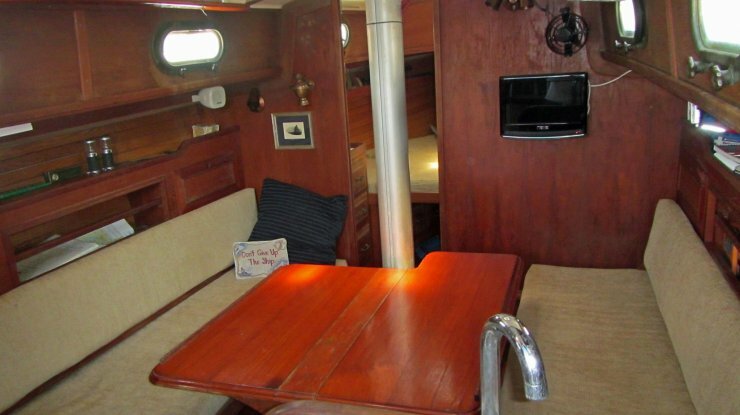 Below deck, you will find an attractive teak interior layout. The U-shaped galley is situated to Port, with the head to Starboard. 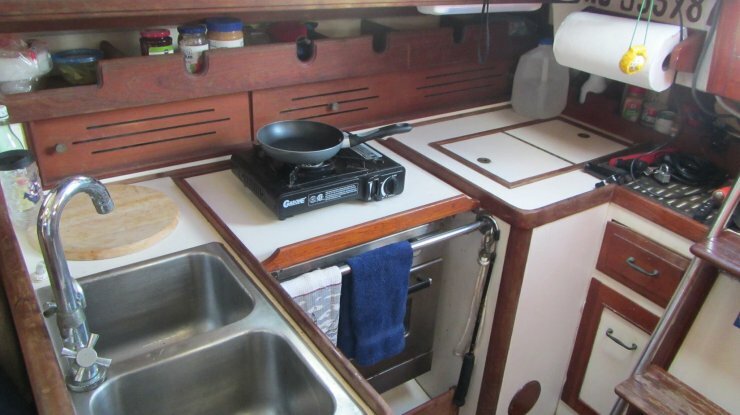 The galley boasts plenty of stowage, a gimballed stove, top loading icebox, and double stainless steel sink. There are storage drawers just forward of the head and under the main hatch, and storage lockers under the sink and forward of the head. In the the salon you will find settees on both sides of the cabin. Above both settees, there is ample stowage for gear. There is a significant library of nautical books which can be included at no extra charge The table amidships is a beautiful and simply engineered butterfly table that folds away when not in use. All of the upholstery has been updated and is in impeccable shape. 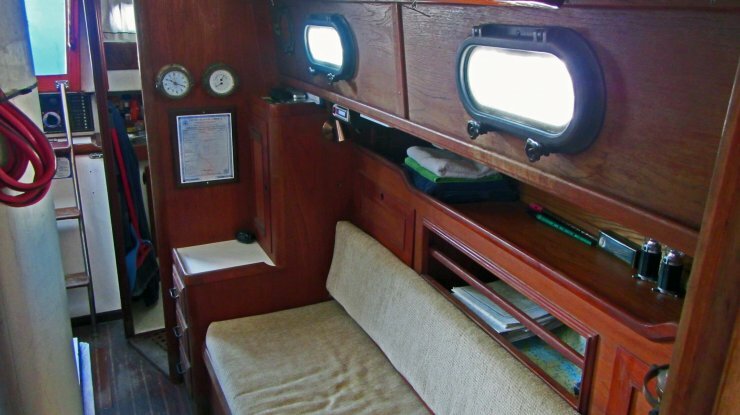 The v-berth is forward of the salon, and continues the traditional teak ambiance. 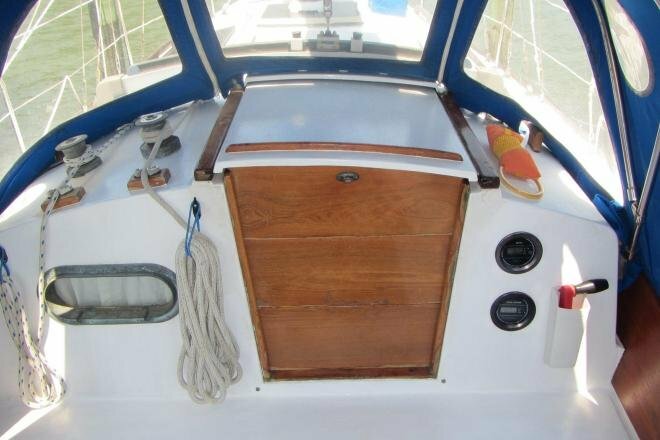 Stowage is offered on the port and starboard sides, with drawers to port, and a hanging locker to starboard. 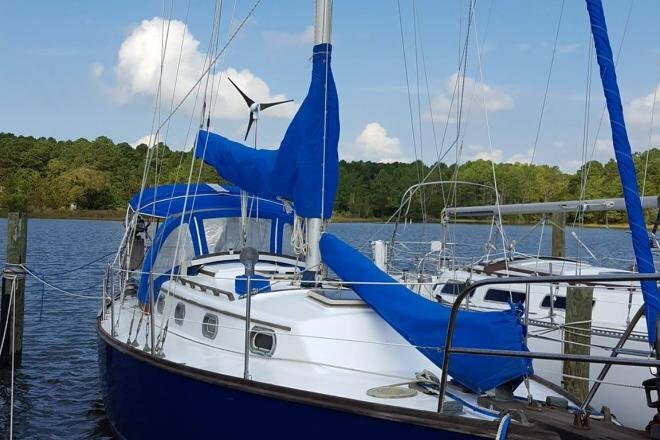 Extras include: Complete 2nd set of sails, including a spinnaker, new stereo AM/FM/CD player, 12V/12” flat screen TV, Furuno radar, Garmin GPS, Chesapeake and ICW charts, VHF two-way radio, self-steering wind vane, wind-generator, new marine deep-cycle battery bank, new air-cooled 2 hp outboard, old but serviceable inflatable dinghy, fishing rods, rail-mounted gas grill, hand-operated anchor chain winch – purchased but not yet installed, well-equipped toolbox, 2 self-inflating life jackets, 4 standard life jackets, misc pots, pans, silverware.